SA Holiday Lighting is your Local Holiday Light Installer for the San Antonio TX Area. We have many years of experience in the Electrical Design Industry. We can turn your Home into a Holiday Spectacle with wonderful displays and outdoor lighting. Unlike other Companies that you will find Online, we do not Subcontract our installations to other Companies. We are Family Owned & Operated and all of our Employees are either family or close friends. We also run background checks on all of our employees. 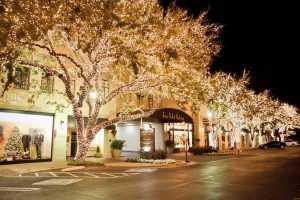 As a reliable and experienced Christmas lighting company, we cover the San Antonio & Surrounding Areas such as Alamo Ranch, Pipe Creek, Fair Oaks, Spring Branch, Schertz, Garden Ridge & Cibolo. We are Licensed, Insured & Bonded. All of our Employees have to go through Safety Training and we provide them with the Best tools on the Market including Heavy Duty Ladders, Harnessed and much more! At SA Holiday Lighting, we offer different Packages for every budget. We truly love what we do and we take pride in every installation. 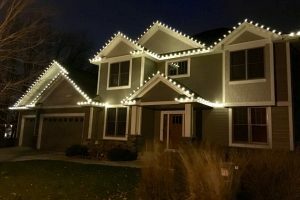 We offer a Variety of Services including roof line light displays, tree lighting, landscape lighting & Pathway Lighting. We also specialize in wreath and garland Design, in addition to lighting solutions. 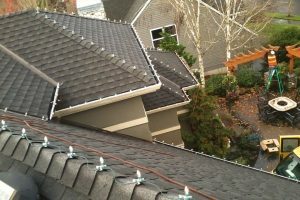 With the holidays approaching, let us take care of ladders, cords & the weather. We offer complete Installation Services in the San Antonio region. From Nets to the Latest LED Holograms, we can install all types of Lights & Displays. Give us a call today to schedule your installation. 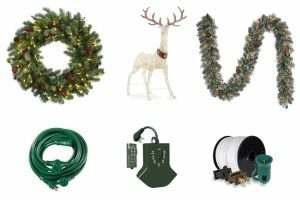 Whether you have your own lights or would like to purchase one of our complete packages that include commercial grade light strings, bulbs, extension cords, connectors, fasteners & timers, we got you covered.